We're PACKED! It only took 3 days! Eeesh! 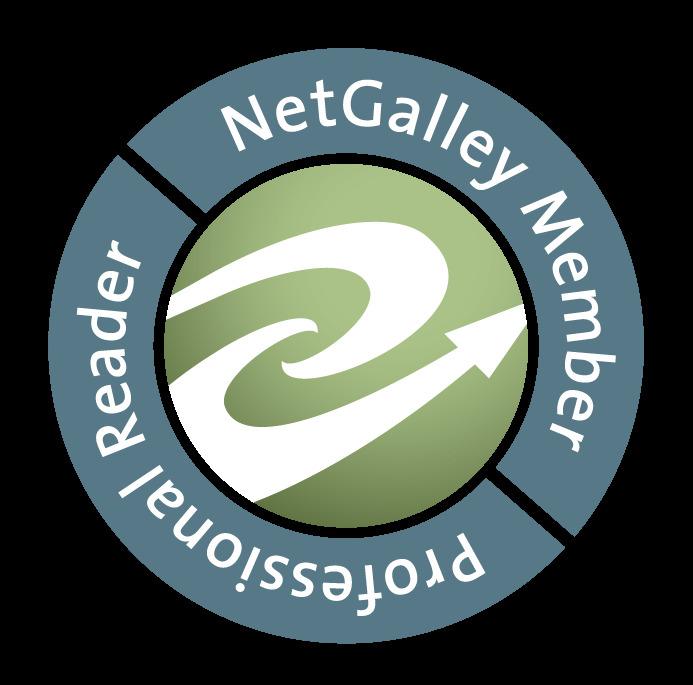 Happily announcing that our new blog design is ALMOST ready. Finishing up the last details now and then it's onwards and upwards! 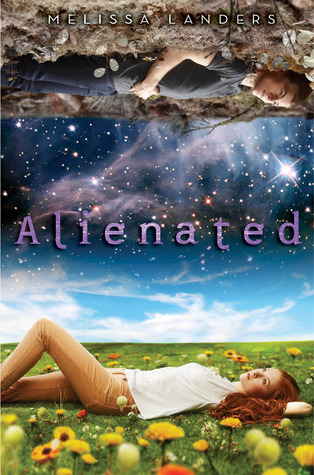 Today Tori has a review for you guys covering the new YA Sci-Fi Release "Alienated". And if you ever want to become a contributor like Tori, check out the rules here. I was very hesitant of this book at first. The first few pages promised far too much fluff and not enough creative plotline. Once I got into the crux of the story however, I found myself sinking into the pages. I devoured the first half of the book in about two hours. But it was as I was approaching the major conflict in the book that I began to lose steam with the story. Cara Sweeney is the typical over achiever. Usurper of the valedictorian title due to extra credit work and all around debate queen, she is the character that you can’t really decide if you actually like upon your first meeting of her. But she is a diligent girl. She eventually has you wanting to call her friend. Such is the turn of events with alien exchange student Aelyx. Let’s just say that he becomes quite fond of Kar-a. 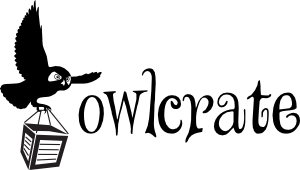 He is a superior clone of an ancestor from his planet, L’eihr. He also sounds like quite the monochromatic hottie. The relationship between the two, while predictable from the very beginning, is still full of emotions and circumstances surrounding that of first love. Their encounters draw you in and make you remember how those first touches felt. While I did enjoy the author’s description of all things L’eihr, it was the alien individuals themselves that had me less than impressed. The fact that their DNA is nearly identical to ours was a little far fetched. A planet that is supposedly light years away is chock full of aliens that look just like us and yet these individuals all possess superior strength and mind capabilities. For me, that just seemed to describe any non-human character (werewolf, vampire, faerie, etc.) that is famous for their roles in science fiction and fantasy. I just would have liked a little more originality and oomph from Landers. Some of her scenes are really beautiful, so I know that she has it in her. On the other hand, I was impressed with her design of the hysteria surrounding the L’eihr exchange students. Landers took a page out of Earth’s history and mimicked human’s intolerance of all things thing that they don’t understand. The refusal of an alliance with the alien race by hate-fueled protestors creates a dangerous backdrop to this book that is always just on the brink of exploding. I give this book a solid three quills. With some tweaking, this story could have really kept me engaged and flying through the chapters. There is a sequel due out this time next year and I know that I will read it. I am a conduit of the second chance and I am hoping to find that frenzy that first fueled me through Alienated when I see Cara and Aelyx again.